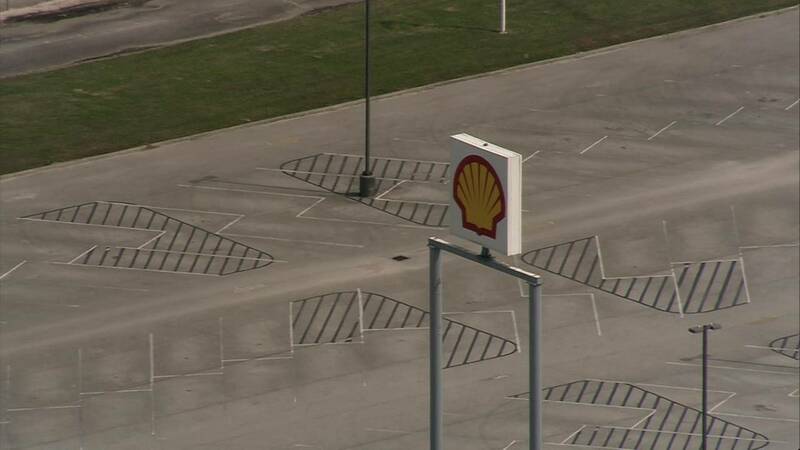 The Shell logo is seen March 20, 2019, on a sign outside the company's facility in Deer Park, Texas. DEER PARK, Texas - Shell Deer Park lifted a shelter-in-place order for parts of the facility over concerns about benzene that has been detected. Company officials said in a written statement that the levels of the gas were below federal exposure limits but reached the company’s level that requires a shelter-in-place. The company lifted the shelter-in-place around 2:30 p.m. Wednesday. According to the Centers for Disease Control and Prevention, benzene is a colorless flammable liquid that has a sweet smell and quickly evaporates when exposed to air. Symptoms of exposure can include drowsiness, dizziness, rapid or irregular heartbeat, headaches, tremors, confusion or unconsciousness. The 2,300-acre facility is located near the intersection of Beltway 8 and State Highway 225. Officials said residents in the area who have concerns about air quality should contact their local emergency management office. About 1,500 people work at the plant. 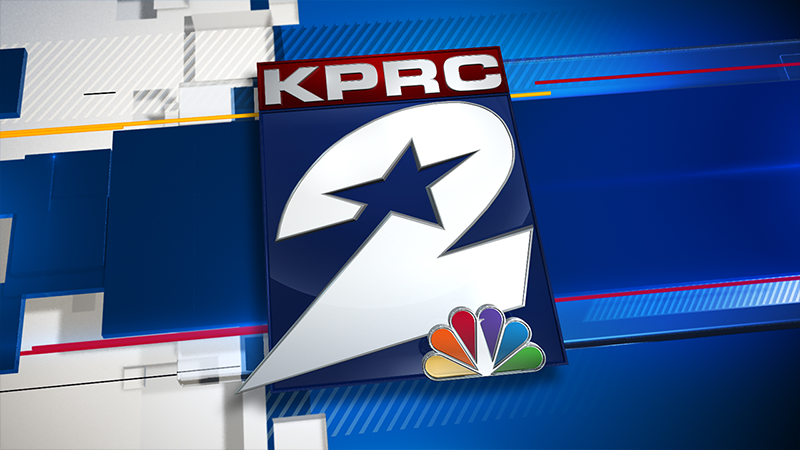 "As of 2:15 p.m., Shell Deer Park has lifted the shelter in place that was activated in certain areas of our site. Since calling shelter in place, we have continued active monitoring, and multiple rounds over the last 3 hours have all shown non-detect. Shell will continue to monitor air quality throughout the site and take appropriate actions to ensure the safety of those working at our facility. "Individuals in the community seeking more information on air quality should contact their local office of emergency management. "Shell Deer Park has detected low levels of benzene at our facility and as a result has enacted a shelter in place for certain areas within our site. Shell has global standards for permissible exposure limits, where Shell’s permissible exposure limits differ from OSHA exposure limits, Shell will follow the more stringent criteria. In this case, the chemical readings we are seeing are at or below the OSHA permissible exposure limits but above Shell HSSE standards requiring a shelter-in-place. Individuals in the community seeking more information on air quality should contact their local office of emergency management."